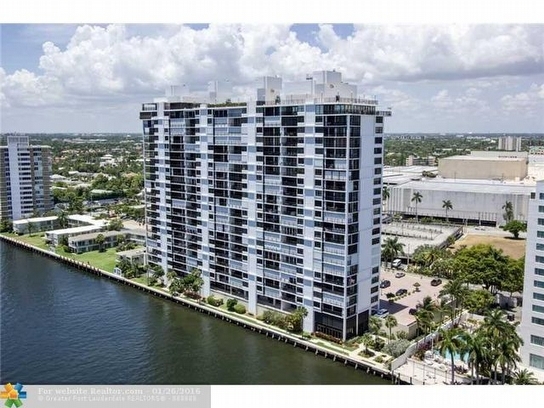 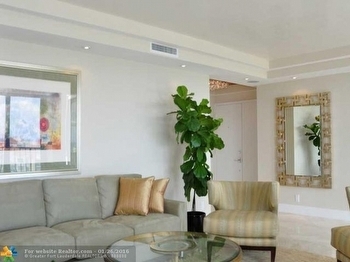 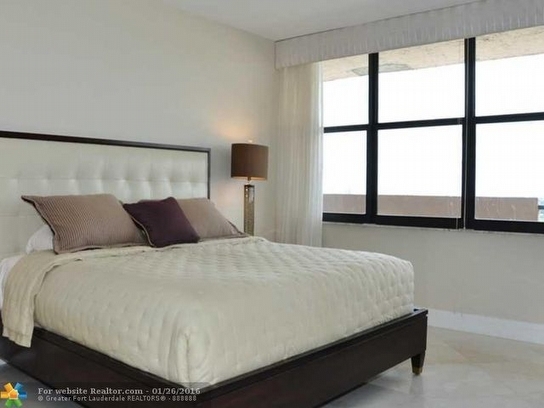 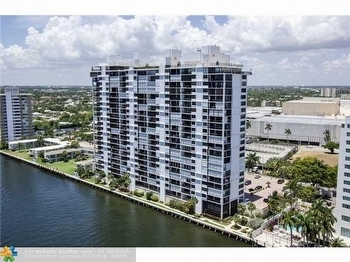 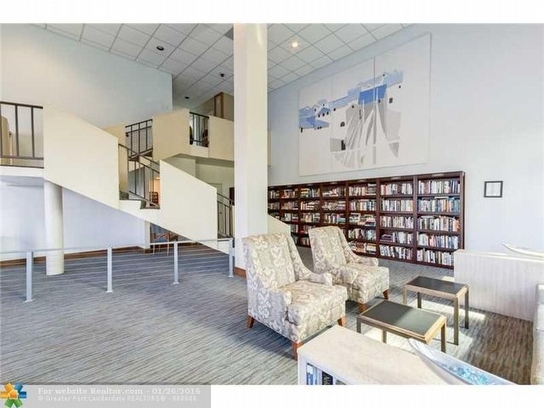 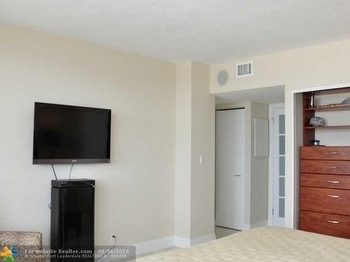 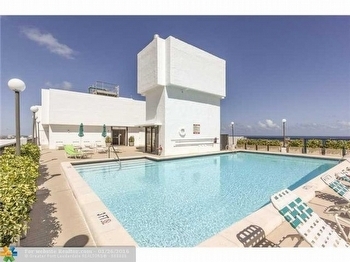 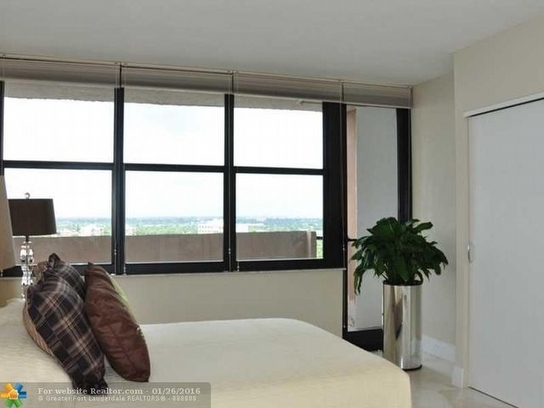 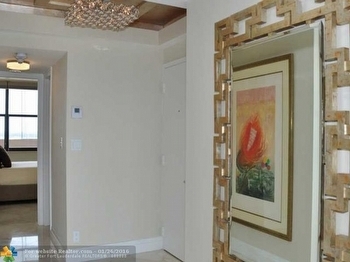 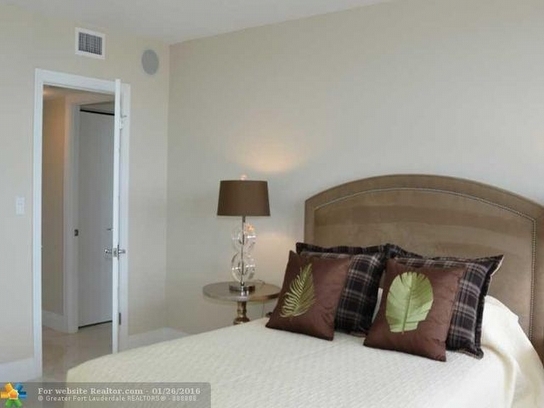 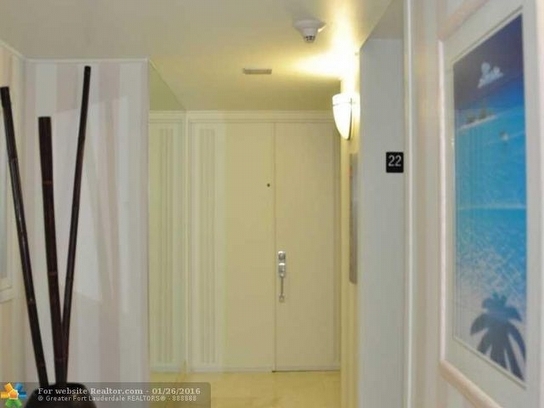 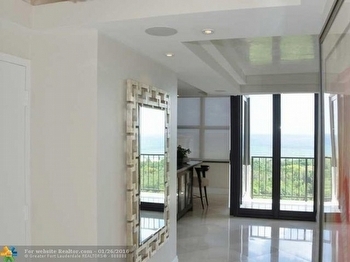 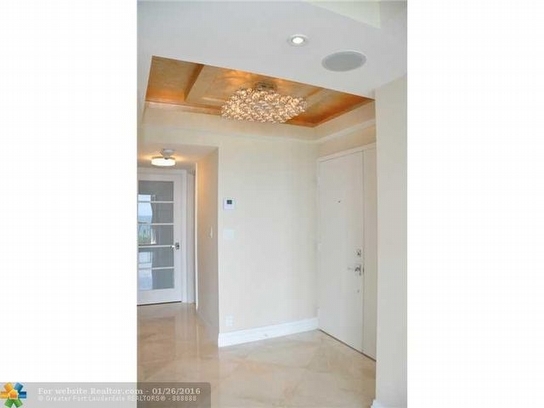 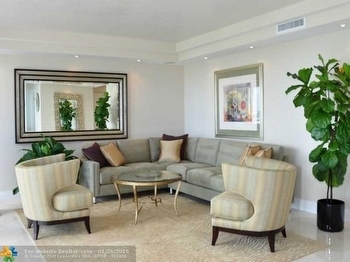 I am pleased to feature a $4,200 per month annual turnkey furnished rental in one of my best buildings, Corinthian Condominium, Fort Lauderdale. Sub-penthouse residence 22D is the epitome of turnkey and comes completely furnished with designer finishes and every conceivable upgrade. 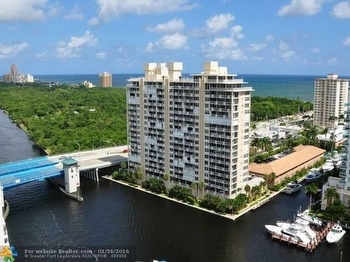 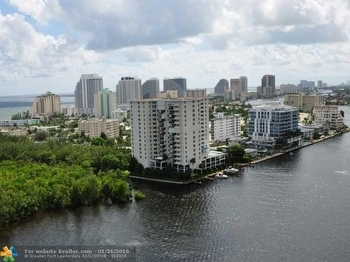 This rarely available sub penthouse rental offers two beds and two baths directly on the Sunrise Intracoastal Waterway. 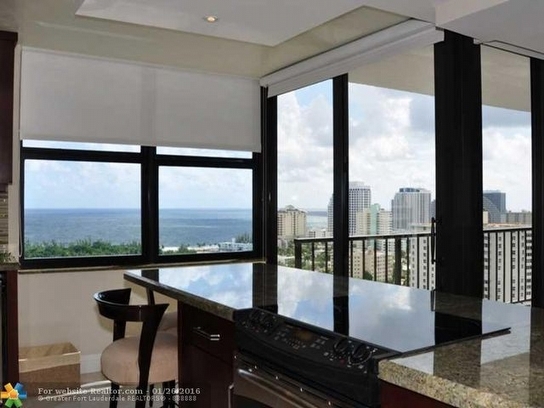 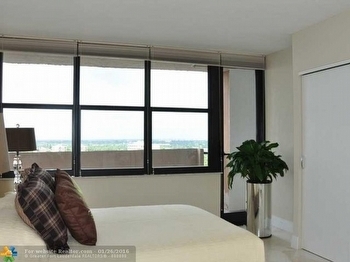 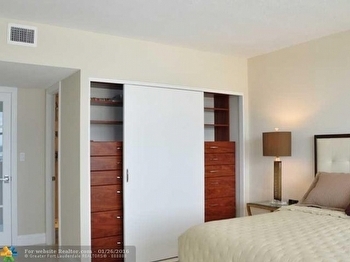 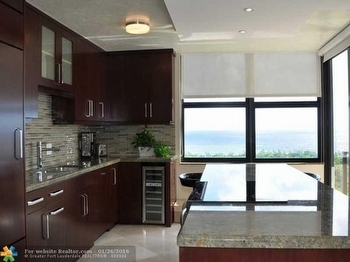 The condo has stunning direct ocean, ICW, and park views through high impact floor to ceiling windows and sliders. Its' private enclosed balcony terrace has incredible never-ending southern views down the Intracoastal Waterway, and the bedrooms have city and river views. 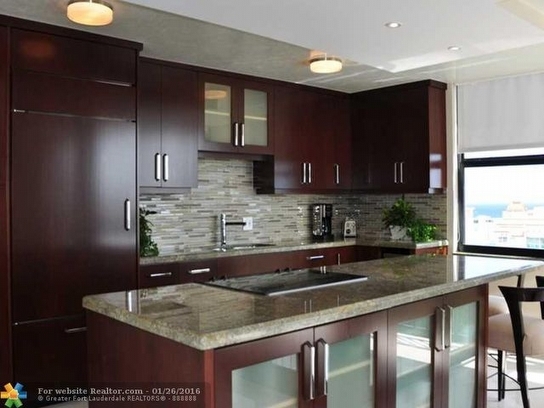 Its' newly appointed open Chef’s kitchen offers top of the line appliances with mahogany wood cabinetry, granite countertops, and full glass tile backsplash. 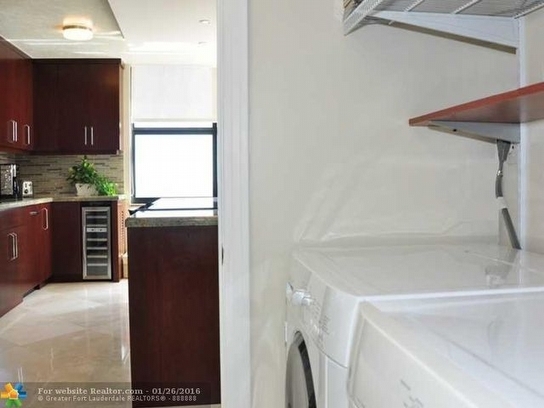 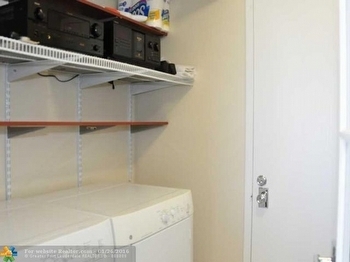 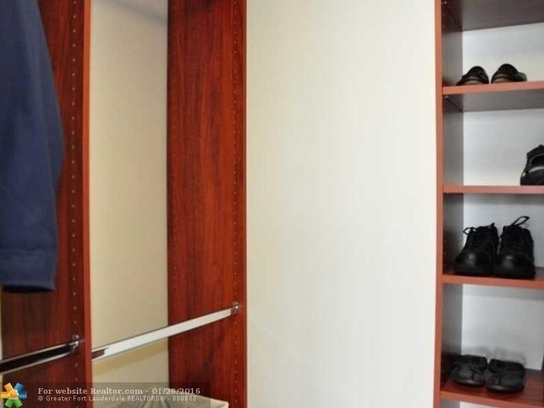 For your convenience, it offers a concealed and private trash chute and full size washer dryer in a private utility room. 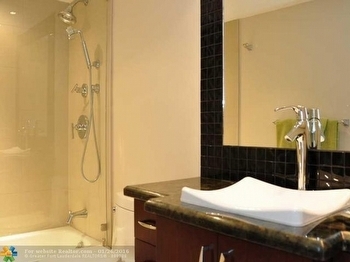 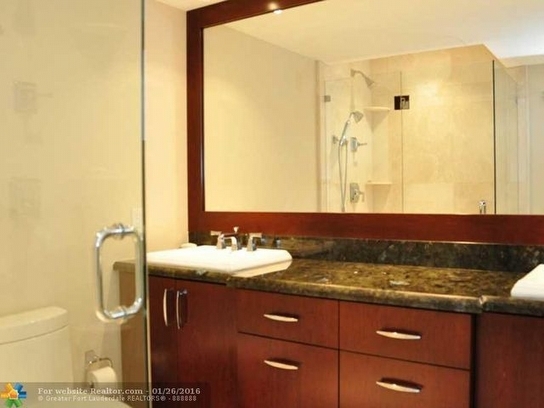 Baths have been updated with hi-end finishes, and the en suite master bath is especially lavish offering a beautiful granite topped vanity with dual sinks, frameless shower enclosure and tray ceiling. Other updates include foyer entrance, 24 inch Italian marble floors, Venetian plaster ceilings, custom closets, and solid wood frosted glass doors. This is priced for an annual rental, but could be available for minimum 6 months and 1 day at a higher rental price. 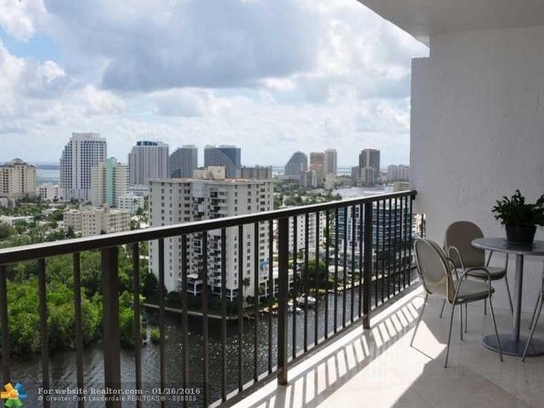 The Corinthian is one of the best buildings in Fort Lauderdale in terms of amenities and location. 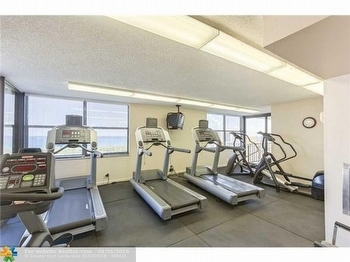 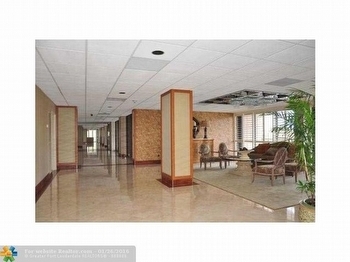 Once you have rented in this building, you just may want to buy. 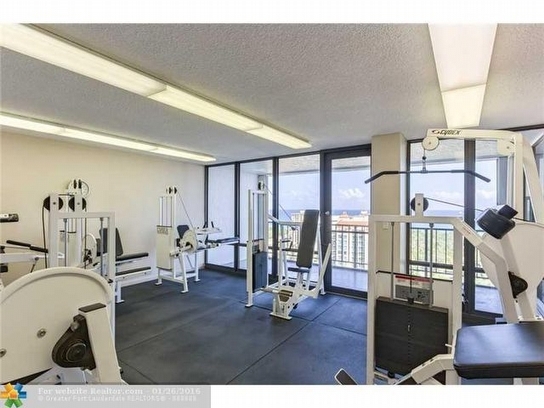 It has a 3 room fitness center on the penthouse level, 24 security and parking attendants, recently updated lobby, heated rooftop pool and clubhouse, and garage parking. It is minutes away from Downtown, the Fort Lauderdale International Airport, and all of the dining and shopping that make Fort Lauderdale desirable. 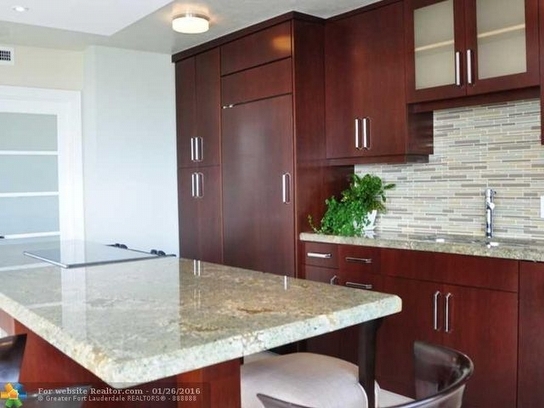 Close to the newly refurbished sandy beaches. 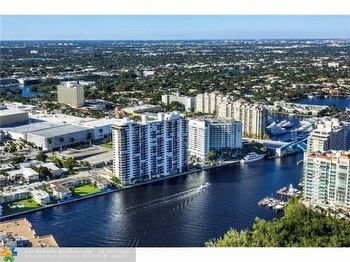 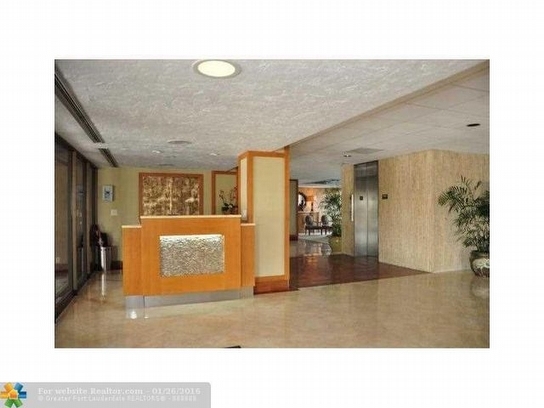 For more information on this rental or if you are looking to buy or sell your Corinthian condominium, contact me today!